AAA Hawaiʻi is reporting that 54 million Americans will travel this Thanksgiving, and Honolulu is among 10 top destinations where travelers plan to visit. The list includes iconic cities, theme parks and warm weather destinations. The list was topped by: (1) Orlando, Florida; (2) New York, New York; and (3) Anaheim, California, and was based on AAA’s online and travel agency air and tour bookings. 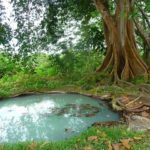 Honolulu was number 8 on the list. Other locations on the list were: (4) Punta Cana, Dominican Republic; (5) Las Vegas, Nevada; (6) Cancun, Mexico; (7) Dallas/Fort Worth, Texas; (9) Washington, DC; and (10) Miami, Florida. 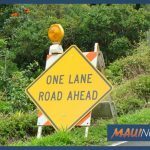 AAA Hawaiʻi says the vast majority of travelers will get to their destination by car this Thanksgiving, and expects to rescue more than 1,200 motorists at the roadside over the holiday travel period. There’s also higher gas prices this holiday. 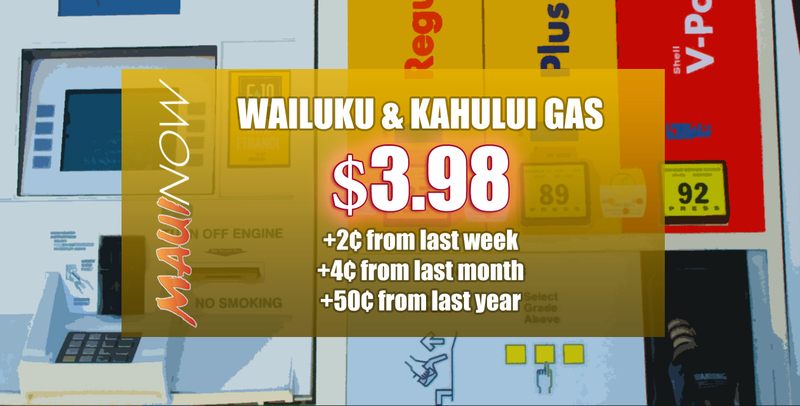 Hawaiʻi residents are paying about $3.90 a gallon (or $4.16 on Maui according to the latest weekly report) for fuel on average – about the same level as during Thanksgiving season in 2014, which is the last time prices were this high. 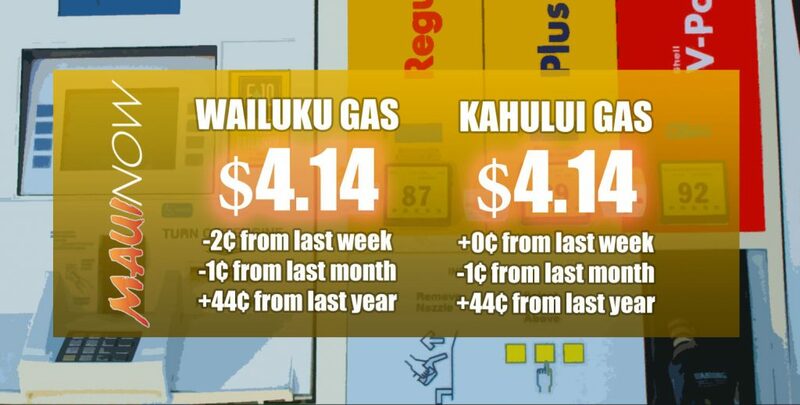 On the mainland, motorists are also paying the highest Thanksgiving gas prices in four years; however, as with higher airfares, consumers are not letting the higher cost deter them from taking holiday trips. 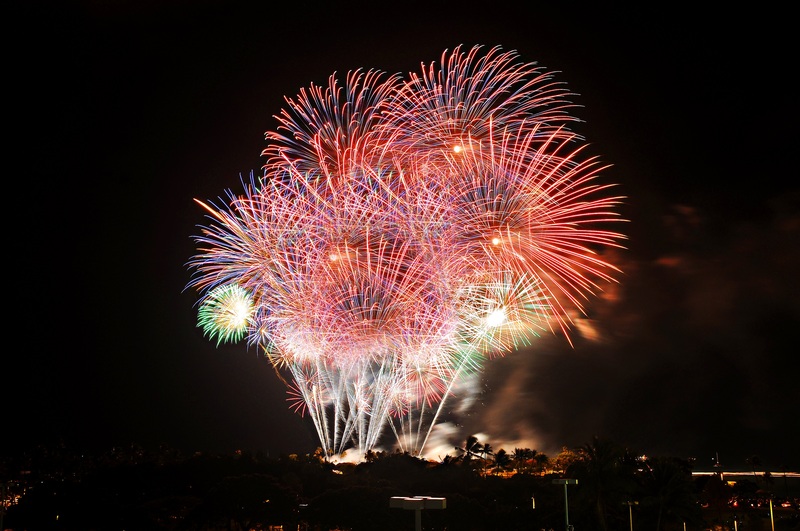 No matter when drivers leave for their holiday trips, AAA Hawaiʻi is reminding drivers: Don’t Drive Intoxicated. “An increase in traffic over the Thanksgiving holiday requires extra focus on the road ahead and we want drivers to remember texting while driving could lead to the same deadly consequences as alcohol-impaired driving,” said Liane Sumida, AAA Hawaiʻi general manager. “Even with an average five percent increase in Thanksgiving holiday airfares over last year, consumer confidence has continued to increase demand for air-travel destinations,” said Sumida.